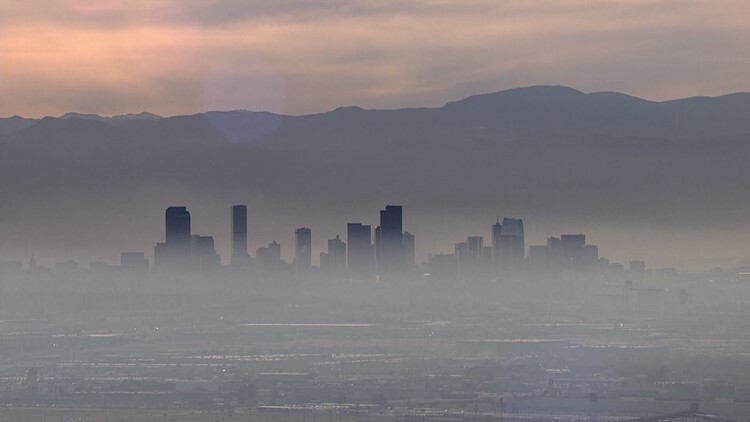 This symposium will provide an update on some of the most critical air quality issues facing Colorado including the effects of ozone, particulate matter, and traffic-related pollution. We will cover implications of climate change for health of Colorado residents. An additional goal is to provide the Commissioners with an update in the context of an ever-increasing body of evidence.